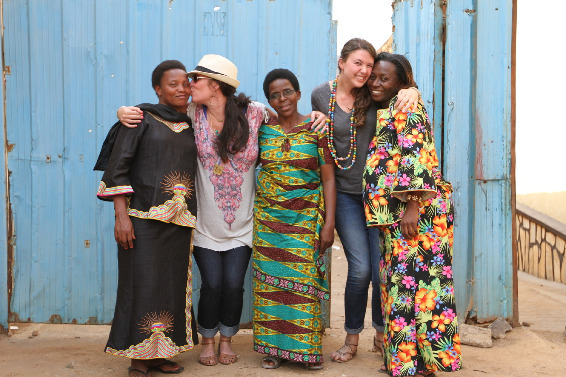 Jen Hatmaker - And Finally I Give You..."Interrupted"
I have impatiently been waiting for this day, working my little fingers to the bone with my amazing team for months. And I burst out crying. It’s simple: this is my favorite book I’ve ever written out of nine. 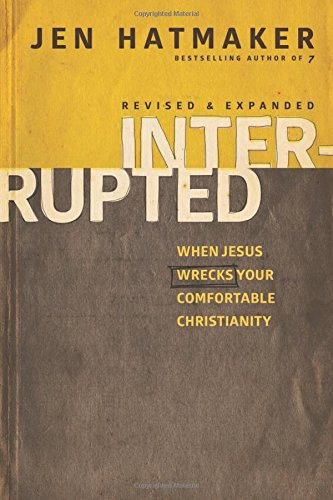 This one, Interrupted: When Jesus Wrecks Your Comfortable Christianity, is absolutely the book of my heart, the single one I’d keep if I had to choose. The book I tell every person to read if they only buy one. Most of you found me through 7, but Interrupted is the prequel, the oh-so-vital story before the story. Without Interrupted, there couldn’t have possibly been a 7. I wasn’t even exposed to those ideas; I had no concept of that layer of the gospel. I was still delivering a message entitled “How to Be a Woman of Confidence” back then, God bless us each and every one. I can’t articulate my thrill and gratitude about the chance to release an updated version of Interrupted (so very edited and expanded because I've learned so much even since). This is one of the current, urgent conversations in our generation. I know that now. When I wrote Interrupted, I felt alone, crazy. Brandon and I thought we’d struck out as pioneers, fighting for a church that was gracious and kind again, advocating on behalf of the poor and ignored, searching for a prophetic voice in a context where we’d lost our thunder almost entirely. We weren’t privy to other compatible Question Askers at the time. We were too immersed in our niche tribe, entirely cut off from the fresh spiritual wind blowing all over the place. It has been six years since I wrote Interrupted, five since its release. I’ll tell you this: God has enriched my life with thousands of likeminded people and churches since I first penned these lonely, scared words. 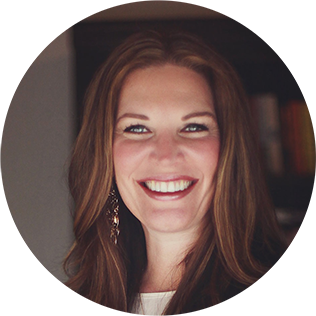 He lifted my head, and now I see beauty, courage, vision, strength, and downright chutzpah infecting the body of Christ. I see brave pastors leading their people, entire churches faithful to their mission, ordinary people doing amazing work so courageously that I could just lie on the ground and weep over it. … so let’s run it. If you are plagued with tension or discontent or a nagging sense that there must be more—that there has to be a faith somewhere that rings true and hopeful and gracious, a faith other than this mean, ugly, partisan, judgmental, self-indulgent version of Christianity, which has to be total bunk—then get down on your knees and thank your lucky stars. God has blessed you with this inner conflict. He isn’t leaving you in complacency and boredom to check boxes and do church. He has enlisted you in the cause of your generation and is calling you forward. You lucky thing. You will not be left and lost, wondering what all the fuss is about, wishing things would never change. God is doing a new thing, as He has done in every generation. We stand in that tiny spot in history in which it is our turn to experience God’s fresh movement through a new wave of believers. It is but a breath. But it is the only breath we have. It’ll cost us, dear one. I hope I make that clear in Interrupted. The very comforts the American dream and American Christianity hold out to us are the same ones we must abandon without looking back, daring to trust that a Savior who had no place to lay His head might have the slightest idea what He was talking about. We must trust that He would never lead us astray, although you might find yourself questioning tenets that once held your sweet little life together, and that will hurt and people will probably criticize it and you might cry. I know I did. But hear me: This is the stuff, good reader. This is it. We can follow our Jesus to every dark, scary, broken place He just insists on going, healing and restoring people, because He is a good Savior and we can trust Him. And as it turns out, as soon as we are willing to be the last, we actually become first. When we admit we are least, we feel like the greatest. And when we lose our lives, we find it all … all the love, all the life, all the thrill, all the fulfillment. I can’t believe it. Everything Jesus ever said was true. I am so grateful to put Interrupted in your hands. I am a gentle guide, I promise. This is no expert’s account, only the words of a fumbling searcher who got so much wrong before she got virtually anything right. I’ve never been more aware of my own poverty, foolishness, ignorance, and arrogance. As I get older, I realize I know less about the mysteries of God and more about my own tomfoolery. This is really just a story of ordinary disciples who Jesus messed up for the kingdom. That’s it. The interruption did not make us saintly or infallible or extra incredible or above reproach. It just made us raw. It made us hungry for justice, healing, God’s loving-kindness released to the nations. It made us humble, uber-aware of our selfishness—which wasn’t cured by said awareness, by the way. This is a safe place for you to wrestle. You can bring all your confusion, confliction, and hypocrisy to this conversation; I will hold it all with careful hands as one who struggles with the same tensions. It is my high privilege to journey forward with my generation. I have never felt more understood, more compatible, more connected. It will be messy and we will fumble, but we will run this race together and beg for God’s kingdom to come in our generation. Faces down, heads down, we will ask for His glory to reign over our pride, over our fears, over our arrogance. May He come in power and be famous in our time, unleashing peace and salvation through His Spirit, His presence, and the willing hands of His people. Come. We are Yours. Have Your way with our generation. Interrupted is currently on a Blog Tour, so watch for a link-up from 100's of bloggers who are reading it! 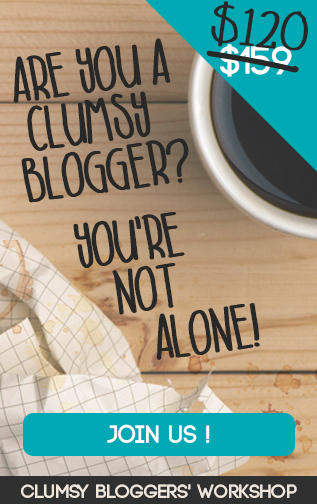 You can also hear me talk more about it on my friend Kathi Lipp's podcast, So Here's The Thing, or over here at Channelmom or over yonder at Chris Fabry Live or here at AllMomDoes. So much more to come in the next two weeks! I'm going to lead us in an online study of Interrupted this fall! So grab your copy, because I cannot wait to share this with you.